Discover the world of Gold! 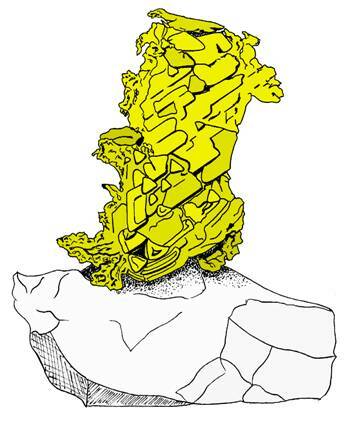 Click the gold specimen pictured to the left and you will download some gold coloring and activity pages. Learn about gold from California and South America. Learn how to pan for gold. To purchase a 28-page coloring/activity book on Gold, click here. This low-cost, high-quality book is available in large quantities at very, very reasonable cost.